| Eco Appz – Have you seen the light? 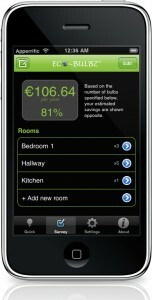 At Eco Appz we are committed to designing and developing a range of apps which will show you how you can make savings by changing habits and the way you use energy. 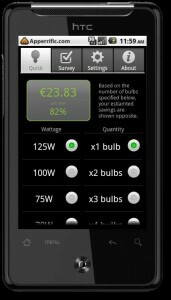 Our first app is called Eco-Bulbz, it calculates the cost savings when the light bulbz are replaced. 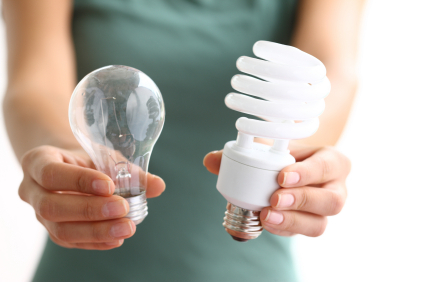 The benefits of replacing your bulbs, whether in the home or workplace are not only financial but you can be assured that you are doing you part in reducing energy. Watch the video on how the app works here. Energy is such an expensive commodity and is set to become more expensive in the coming years. 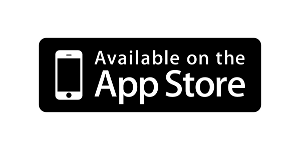 With recent price increases announced by both Bord Gais and Airtricity now is the time to download our app which will show you how to save energy and money. The production of this same energy is from a variety of sources, including that of fossil fuels – oil, coal and gas. The alternative green sources of energy production, wind and wave, solar and bio-mass are still in their infancy. It will take some time before these green sources of energy completely replace the use of fossil fuels.